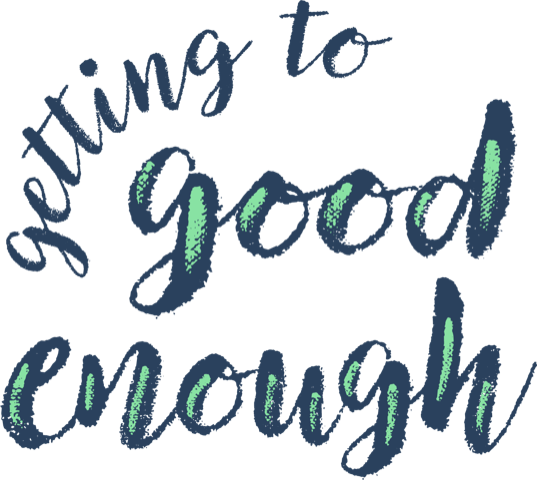 Welcome to Getting to Good Enough! We’re your co-hosts, Janine Adams and Shannon Wilkinson. 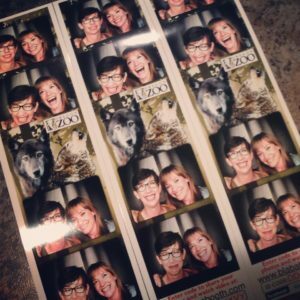 We’ve been friends and colleagues for many years and have previously joined forces to create a number of online classes and in-person workshops. One of the things we’ve noticed over and over with our clients is how a tendency towards perfectionism can get in the way of enjoying life and doing the things that really matter. That’s why we decided to create Getting to Good Enough.